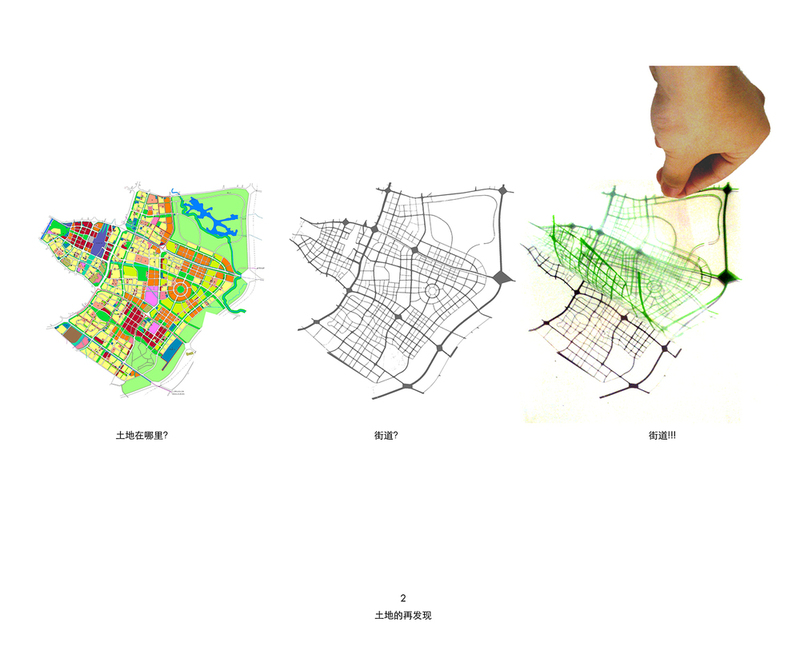 Streetacre city is a brand new urban design strategy for Sansheng district of East village in Chengdu, proposed by TAO architects responding to “Garden city” theme of 2011 Chengdu Biennale. 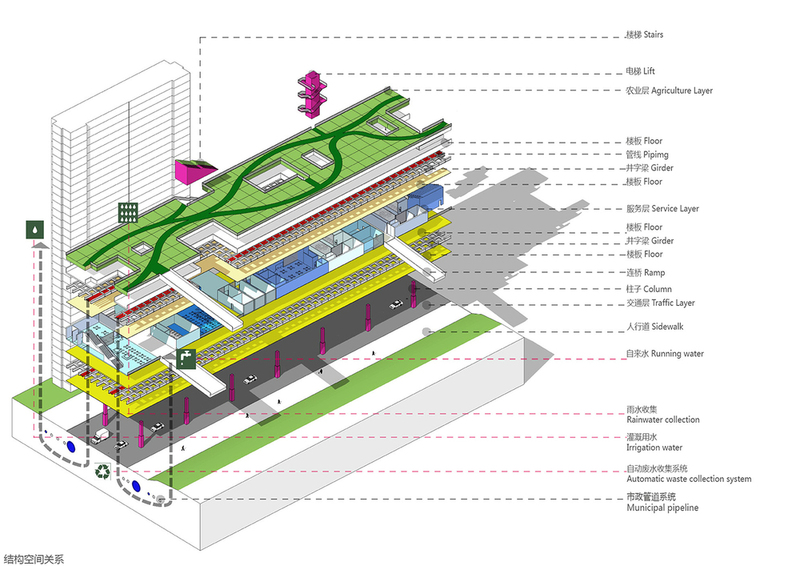 Above the current street grid, a floating Farmland bridge system vertically mixing urban agriculture, recreational, commercial and recycling facilities will expand and interweave in the city and forms the new urban infrastructure and public space. Streetacre city actively introduces agriculture elements into the city and stimulates related services and urbanism. It articulates the core concept of Local, Mixture and Autonomous, and will fundamentally change the current monotonous urban life status in a high density city caused by existing urban land development mechanism.